Transguard in association with Dubai Civil Defence organised a fire safety and prevention training day recently at its headquarters in DAFZA. 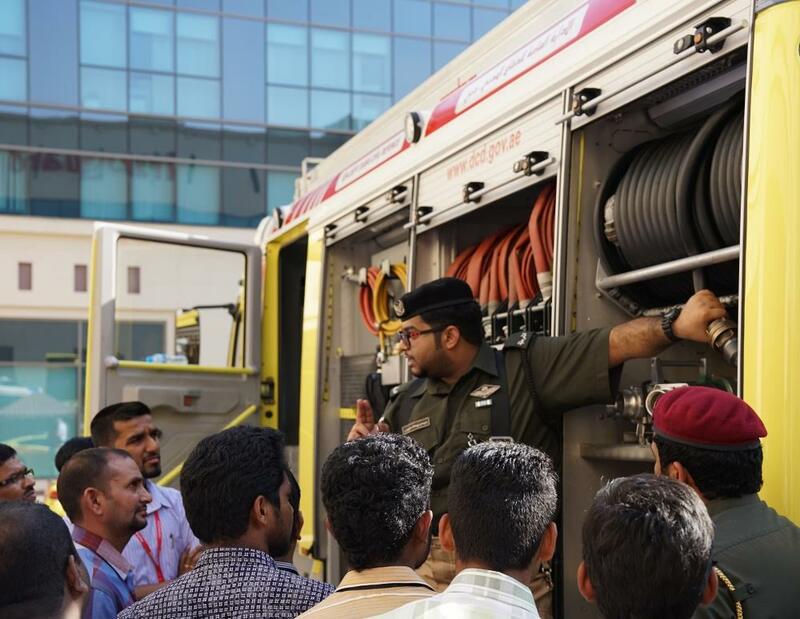 Health & Safety officers, responsible for the wellbeing of Transguard’s 48,000 employees were given a hands-on demonstration, of how to use the latest fire and safety protection equipment, by officers from Dubai Civil Defence. The practical session was followed by a best practice briefing on fire, health and safety protection.